[RAGGAE] Some reggae music sounds like exactly what we need to warm up to in Buffalo this month. Seems that’s what the Town Ballroom is thinking, fixing fans up with some sunny, warm reggae exactly when it’s needed most with a string of reggae-rock shows starting with Rebelution on Wednesday night. 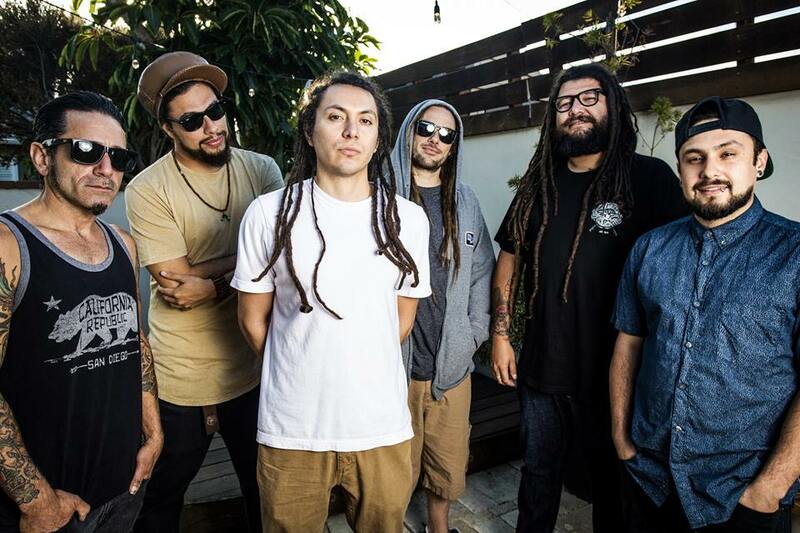 Following right behind them is San Diego’s Tribal Seeds, a seven piece reggae-rock band, slated to take the stage at the Town Ballroom on Saturday, January 13. Where Rebelution goes more for pop-party music, however, Tribal Seeds digs deeper into classic reggae sounds, especially on their latest EP, Roots Party. They dig close to the root with songs like the smokey, hazy, “Aroma,” which should will warm up any frozen soul here in Buffalo like an indica hit straight to the lungs. Check out Tribal Seeds at the Town Ballroom on Saturday support from The Original Wailers—formed by Bob Marley collaborators Al Anderson and Junor Marvin.